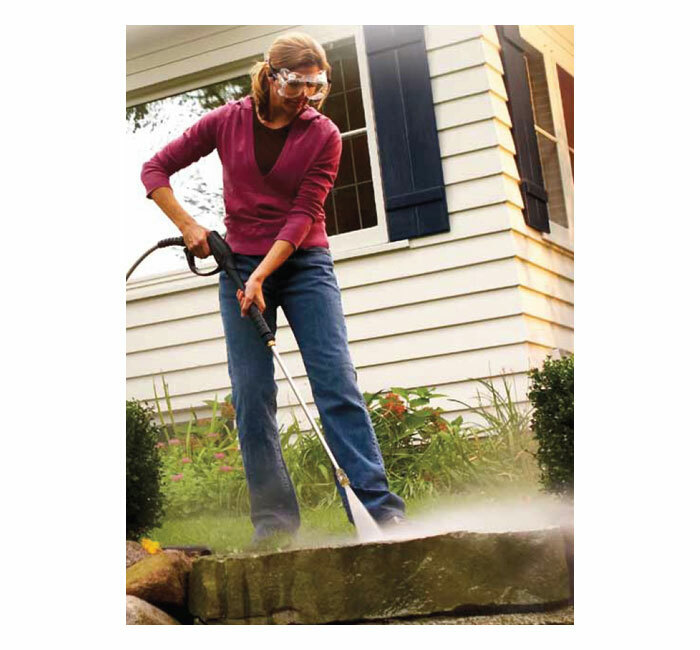 How To Pressure Wash Your Home Add to Flipboard Magazine. 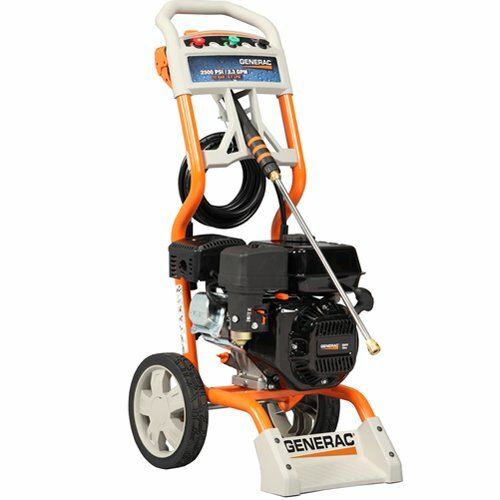 How to pressure wash your home? 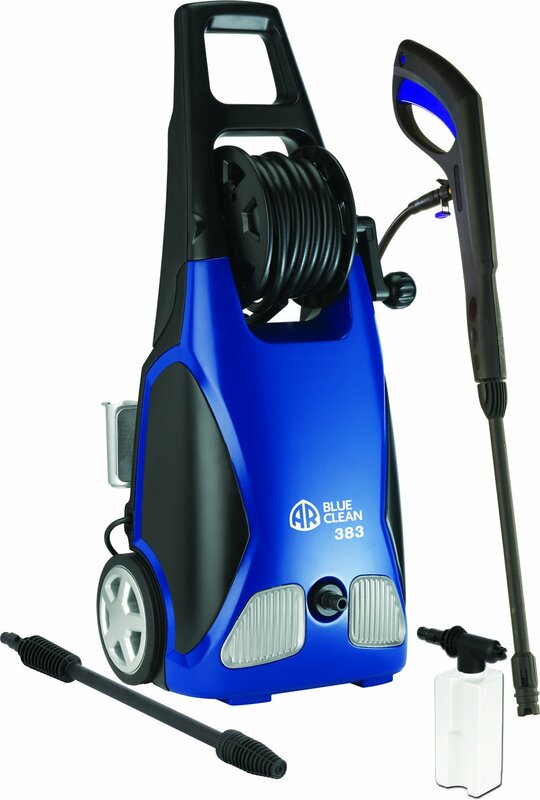 Pressure washing your home is easy…with the right tools. First your need a pressure washer. Whether you buy one, rent one or borrow one is up to you. You will also need cleaning solution for the project that you are about to tackle. You can find pre-made solutions in any hardware store. You can also make your own solution from recipes online. There are so many things outside your home that need to be cleaned. I live in the country, which I love, but I hate what the tree leaves and such does to my house on the outside. 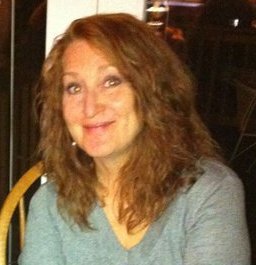 By the time spring comes around, the first nice day I must pressure wash the deck and all the furniture and the house. A slimy deck is a death hazard and green house siding is a horrible sight to see. 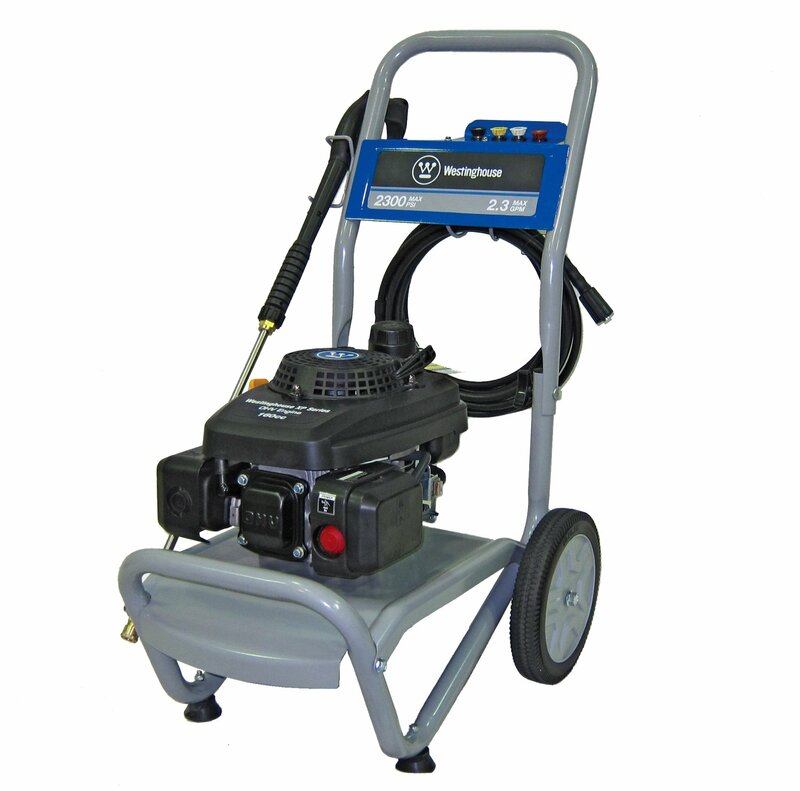 We have owned several pressure washers, and I can tell you that when buying a pressure washer, the saying is true…You Get What You Pay For. Saying that, just really think about which pressure washer you buy. Read the reviews and all the specifications. Know what it is suppose to do and how much power it has before you make a purchase. 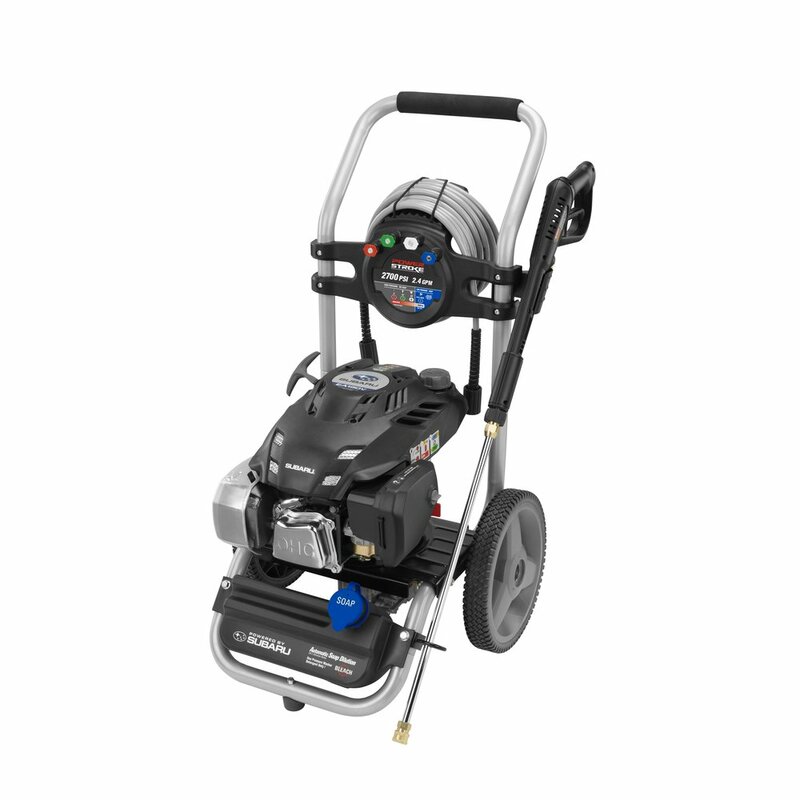 For jobs just around your home, you won’t need any more power than 1,200 to 2,000 PSI. Don’t mistakenly think that you need as much power as possible. Most of the jobs you will be handling will be somewhat delicate. You don’t want to put holes in your siding or in your lawn furniture. Imagine me using a huge power on my wicker furniture. There wouldn’t be much left of it once I was done. So choose wisely. Follow the instructions included with your power washer carefully. 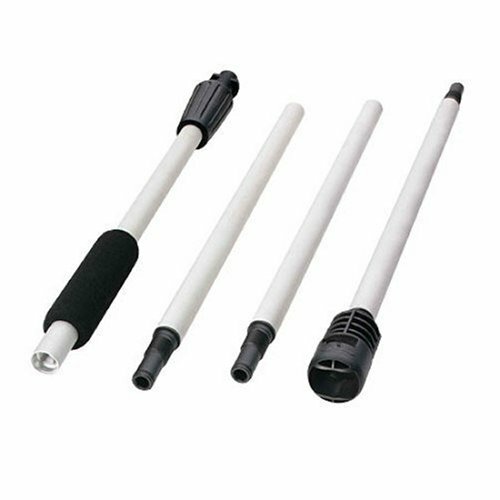 You will be connecting your water hose to the unit and putting the cleaning solution in to it. 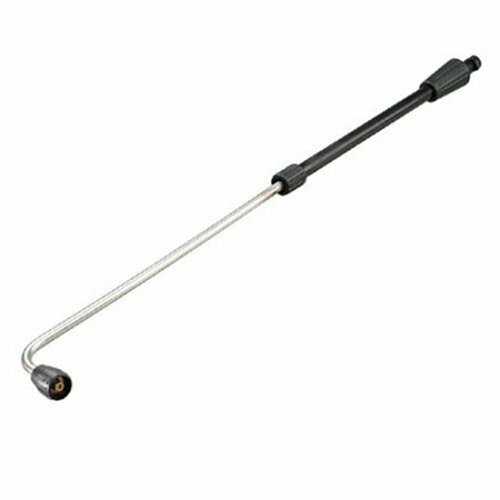 Try out the wand before you hit the house or whatever you are cleaning. You need to be aware of the pressure power. Go slow, start farther away at first and then move closer as you see it needs more power to clean. Clean everything off the deck or patio; furniture, planters, BBQ, etc., before you start. If you are cleaning furniture, take each piece farther into the yard or do it on the driveway. I like to put a tarp down if I am doing it in the yard. 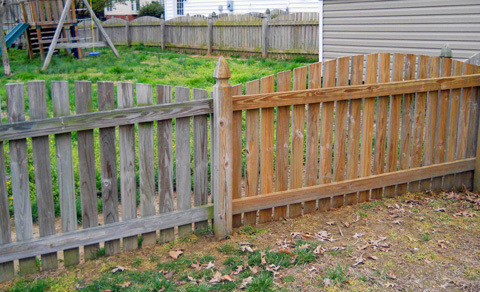 You want to be sure other things in your yard are safe. 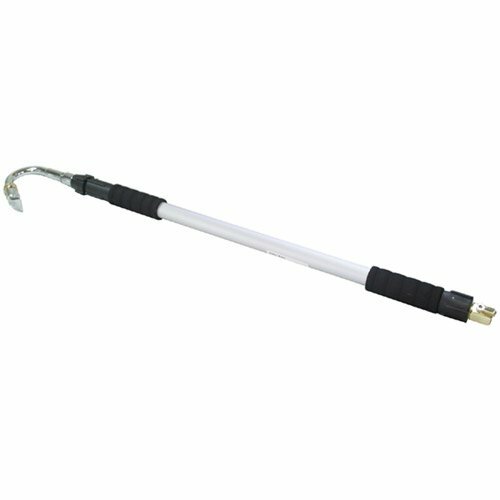 Don’t take out all the plants or trees with this thing. Go slowly and be safe. As soon as you are done cleaning with your new pressure washer, you can put the furniture back where it was and then enjoy your clean home. 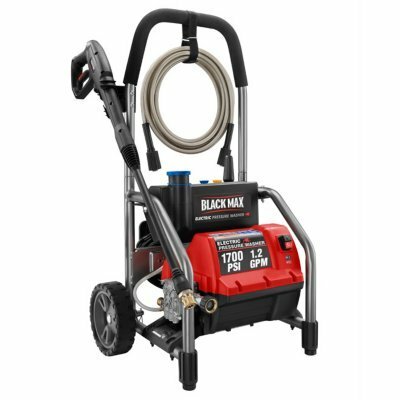 Here is a great video about pressure washers and how to do it from a trusted name, The Home Depot. I hope it helps you with your clean up projects. Now go forth and clean!!!! Spring time just got more beautiful! 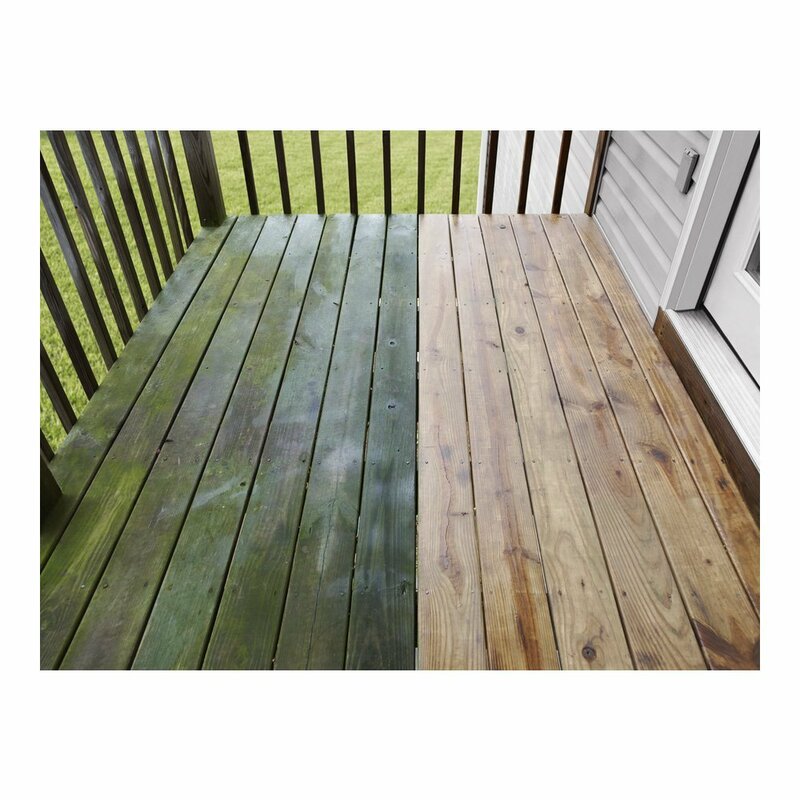 If your deck has become discolored, it may just need a good cleaning. You can scrub it with a brush, but it won’t look like new again. Try power washing it and watch the new color come back like magic. 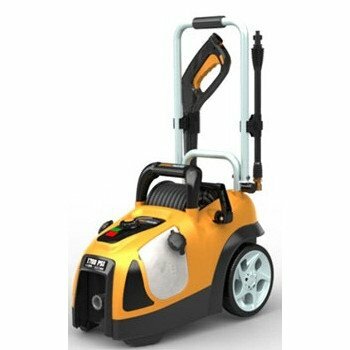 Here are some great priced electric pressure washers. These are perfect for what you need cleaned around the house. 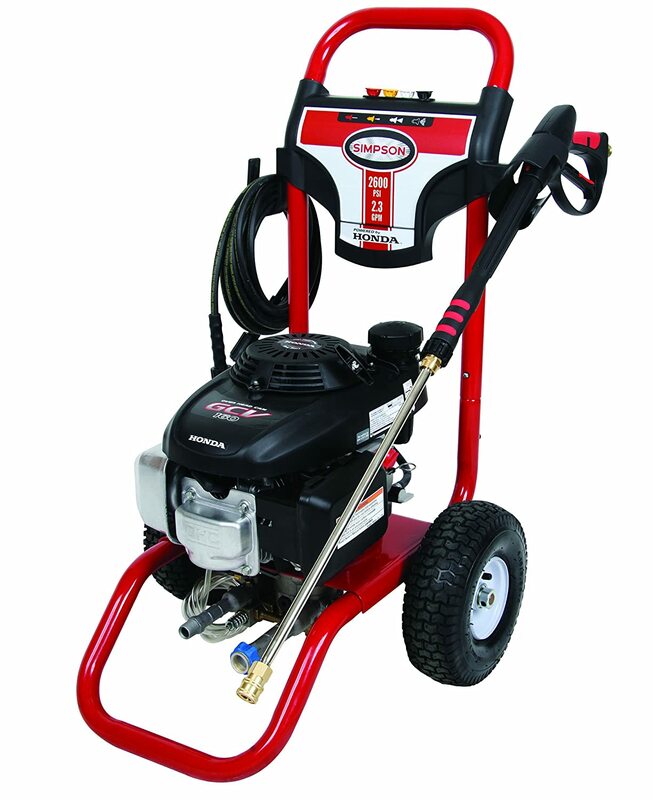 For more power, try a gas powered pressure washer. Be careful though, these can be dangerous. They have so much power at a close range. But they will clean just about anything you need cleaned. Attachments you might find useful. 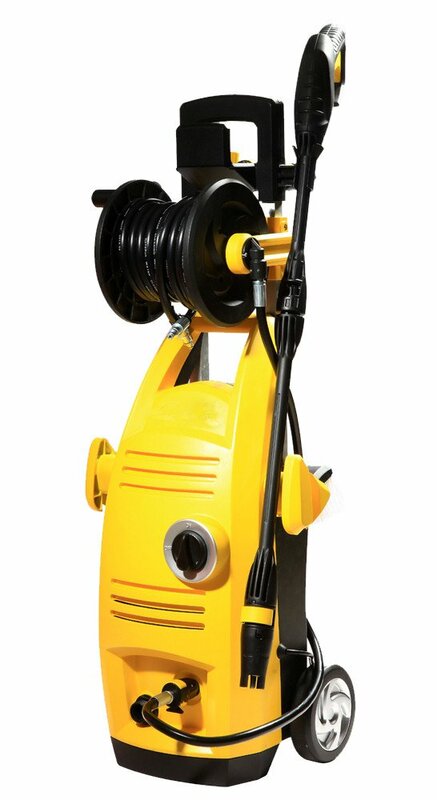 The longer you own and use a pressure washer around your home, they more uses you will find it good for. What about pressure washing the gutters? What about pressure washing the car? or at least the tires? Maybe you can get the kids to help wash the car. It will feel like it is more fun.